Forest Gump Run – 13.32 Miles! Work was incredibly stress full this week, I really don’t know how I allow idiots get to me; maybe it’s just their lack of common sense and in ability to follow simple instructions. Whatever the case by Thursday the stress had peaked and more than ever I needed to run. It just so happened that Thursday was my long run schedule upon arriving home from work and kissing the wife, I wasted no time in getting suited up for my run. I’d planned on running seven miles. 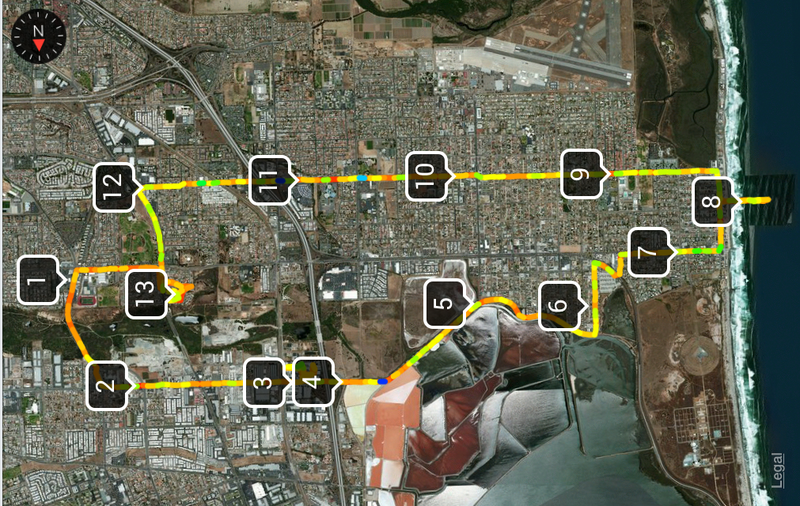 So I decided that I would take my route past, and though the South Bay Salt Works that I blogged about sometime ago. The plan was to run until I hit the 4 mile mark make a hard left and run back to the house on the main road. I figured I’d run to 10 and when I got to 10 miles I decided I could do 12; When I got to eleven I could feel my toe joints creaking for lack of a better work and then all of a sudden my stomach began to ache like I was really hungry. I ran through everything and when I got to 12 I realized that I was only a little more than a mile from home so I ran home finishing at 13.32 miles (21.4K) in 2 hours and 31 minutes at and average pace of 11:21/mile – Unbelievably I’d just run a Half-Marathon and the furthest I’ve ever run in my life! 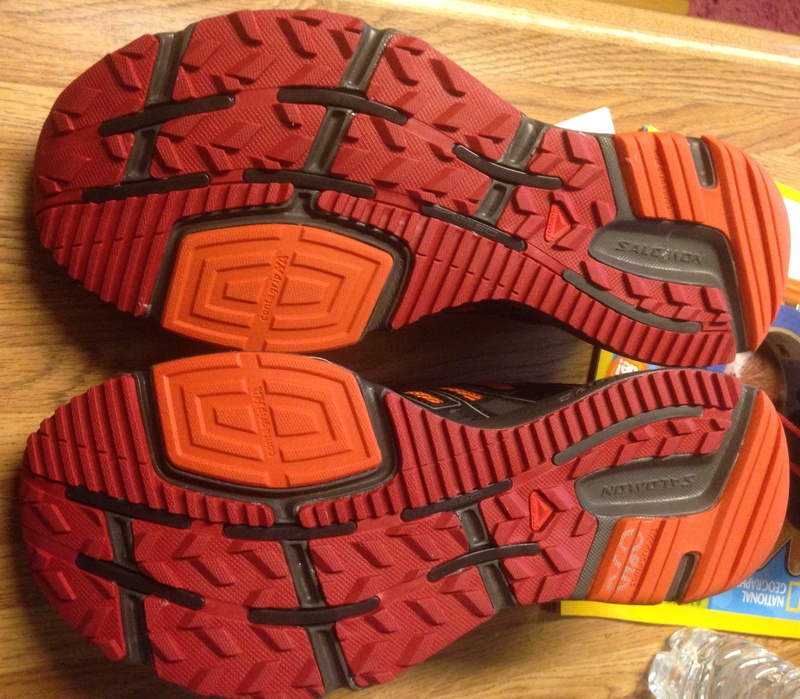 One of the things that made that run hard was my shoes; I recently started running in a new pair of Saucony Ignition 4 the toe box is too narrow for my foot and was causing the small toe’s on each foot too rub and get sore. I’ve put 37 miles on these shoes hoping that they would loosen up but it looks like that’s not going to happen. Friday after work I stopped by the store and picked up a pair of Salomon XR Mission 1 shoes; I got them on sale and I like how they felt and the extra room the toe box has. I never thought I would leave Saucony and I sort of didn’t because I also walked out of the store with a pair Saucony Grid Oasis 2. 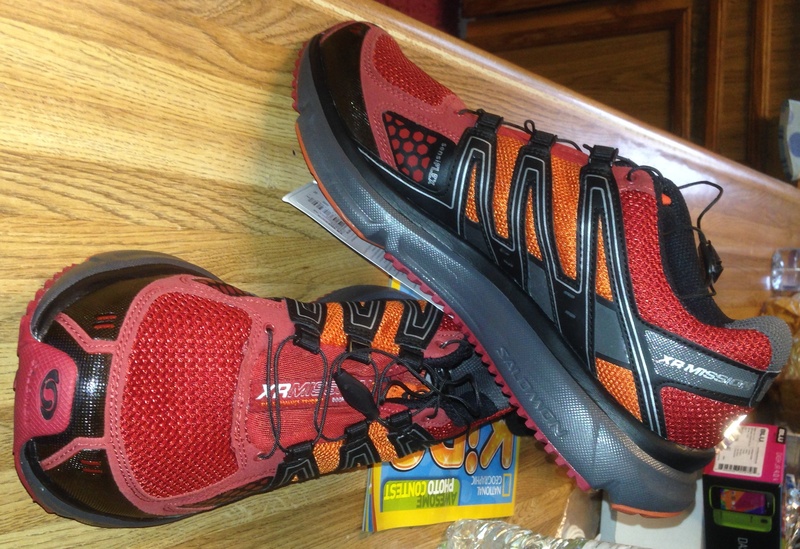 I used the Salomon XR Mission 1 shoes for my short fast 3.4 mile run on Saturday and I gotta tell you I don’t know if my body wasn’t recovered from the 13 mile run or if the new shoes just seemed to make the run harder because my fast run was hard and slow! 3.34 miles in 34:14 minutes at a 10:14/mile pace and I was covered in perspiration. The shoes felt different but my feet didn’t hurt and more importantly my toes were not sore after the run. Time will tell I guess on how these shoes will work out for me. This entry was posted in Running and tagged 13 miles, forest gump, Half Marathon, run, running. Bookmark the permalink. 6 Responses to Forest Gump Run – 13.32 Miles! Congratulations Bill! That is an amazing new distance you successfully achieved! And with that, it is not at all unusual to have the body take some time to recover. It just means that your body is also building itself to be that much stronger! This is very exciting!!! Thank Rod, I didn’t plan on running that far just sort of happened. Now that I’ve done it and know I can do it I’m not so intimidated by the distance now. I’ve got to run a half-marathon soon because I need to submit official times to Disney to qualify for the Marathon. Excellent job on the new distance. Especially as you probably didn’t take snacks/water for that distance. Well done, indeed. 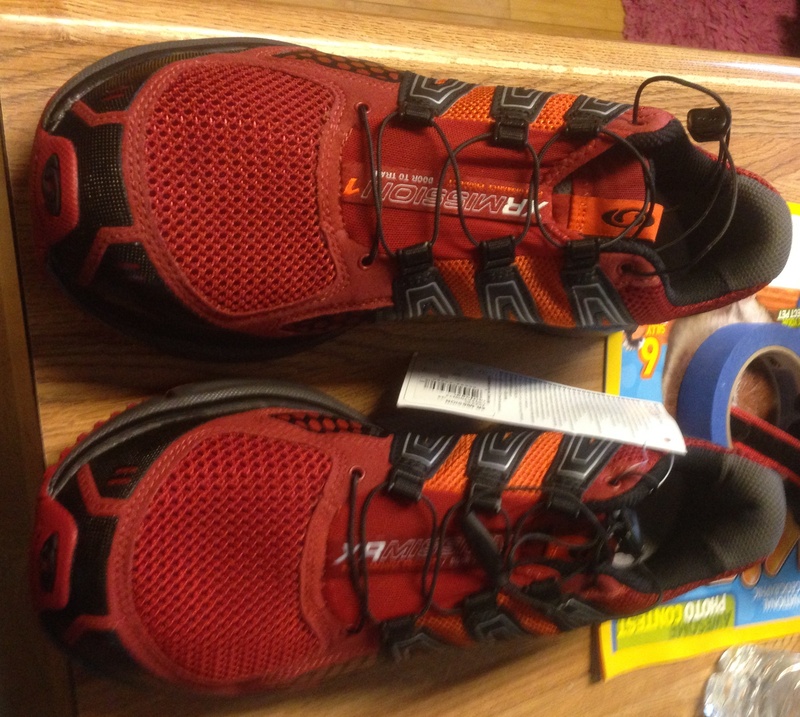 Did you get money back for your other pair (37 miles)… Some running shops will let you trade if they are still clean. Hi Paul I had water with me; I have to because I have problems with my throat get dry. Nope didn’t bring back the other shoes I normally send them to the Philippines when they are not that old. Road runner sports here is the only place that lets you retuned shoes but it’s a ways from my house. I have a large bag of old shoes that I’m going to donate… Just waiting for a suitable event/charity. Well done! I remember my first foray above 20km – I could barely walk. You’ve certainly pulled up alot better than me!